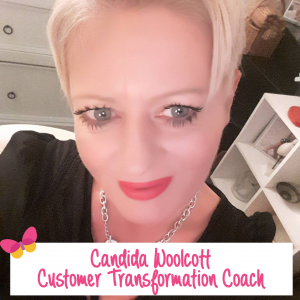 Today, our Customer Transformation Coach Candida answers a question that many people ask: “How do I successfully maintain my weight loss?” Click on her video to find out what she had to say. Plus, catch her top 10 tips for maintaining weight loss below! 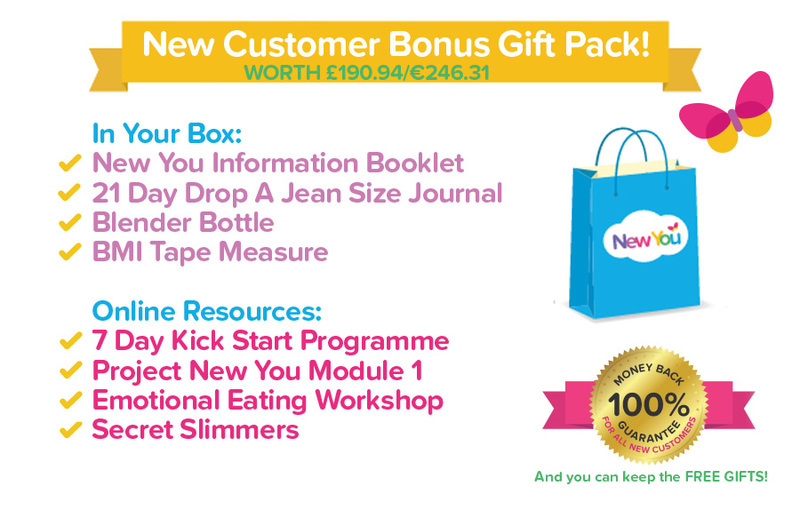 So you have hit your magic number – you have lost all that weight but what on earth do you do next? It can seem exceedingly daunting and a little frightening! You have worked so hard to achieve your weight loss and you are concerned you will put it back on again. I cannot tell you it’s really easy… it’s not! You have to become vigilant and even more motivated; maintaining weight loss requires continued modification to your lifestyle. If you go back to the bad habits that caused you to be overweight in the first place, weight gain is inevitable. When you think of a TFR diet as a quick fix, rather than a long-term solution to better your health, you will be more likely to give up and gain back the weight you lost. 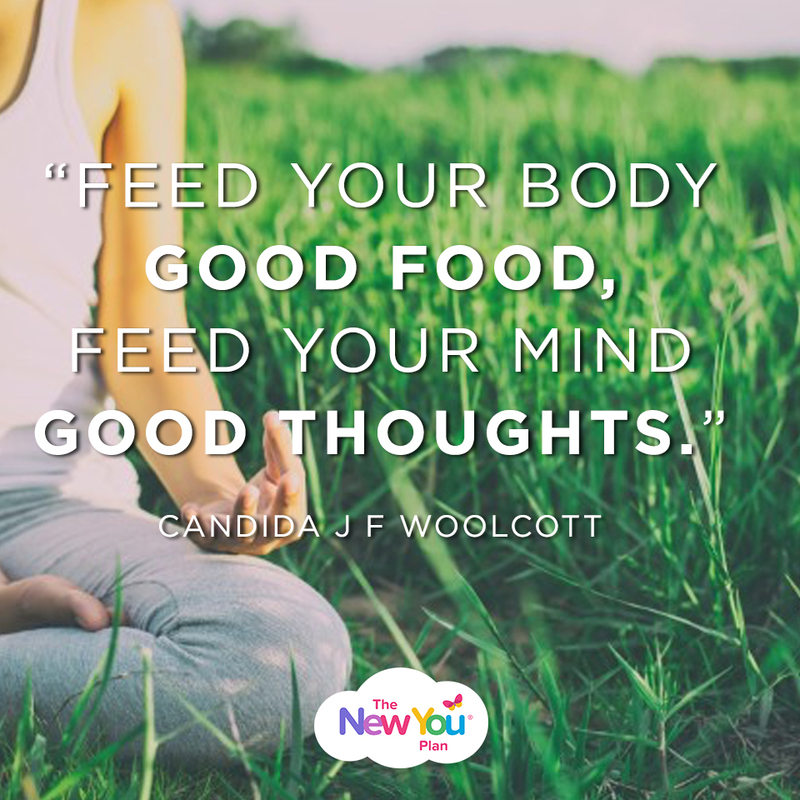 Your mindset must be positive and you have to be sure that you are ready to face this new part of your journey of a healthy lifestyle. It’s all too easy to become complacent and think ‘well, well done me, I have lost all this weight, I deserve a treat.’. This is a slippery slope to weight gain! If you are in control of your maintenance plan having the odd treat will never be a problem but if you are not in control, this could be disastrous! I am a great believer in scheduling one day per week to allow yourself a treat. This day must not change – it must be the same day every week. It’s a form of reversed psychology and can help combat cravings for certain foods. However, it must be fixed in your mind that this is a treat and not the daily norm! You are giving yourself permission to indulge in one slice of fudge cake, not the entire cake! The more you practice something, the easier it becomes. It takes time to create healthy habits into a strong routine. Be patient with yourself, and don’t let all your hard work go down out the window. Know your weaknesses and be prepared to overcome them. You will be tempted by certain foods in certain situations, keep your resolve strong and you can overcome temptations. This will help to get your metabolism going. Research has shown that those who eat a healthy breakfast are more likely to maintain correctly! One study found that 78% of 2,959 people who maintained a 30-pound (14 kg) weight loss for at least one year reported eating breakfast every day. Protein can help reduce appetite and promote fullness. Protein requires an awful lot of energy for our bodies to break down, therefore reducing our calorie intake. It does not have to be complicated. Stick to this plan all week long, even at weekends. Keep your intake up as this leads to fullness. Try and have a large glass of water before eating your meal as this will help keep your calorie intake down. This is so important! Make sure they are adequate, not too small and not too large. Stop eating when you feel satiated. Long gone are the days of eating everything that is on your plate! If you are not getting enough sleep, this can significantly interfere with your weight maintenance. Lack of sleep leads to higher levels of ghrelin, which is known as the “hunger hormone” because it increases appetite. Sleeping for at least 7 hours is optimal for healthy weight maintenance. Adjust your sleeping habits if you are not sleeping enough or sleeping for short periods. Lack of sleep will leave you tired and less likely to exercise and make wise food decisions. Stress is a common trigger for impulsive eating, which is when you eat even when you’re not hungry. If you have a stressful life or find your self in a stressful situation, think about taking up yoga, meditation or indeed going for a brisk walk to help to reduce your cortisol levels. Cortisol is a hormone produced by our bodies when under stress which can increase the appetite. Walking is perfect to keep you toned and breathing in the fresh air. Aim for 10,000 steps every single day! 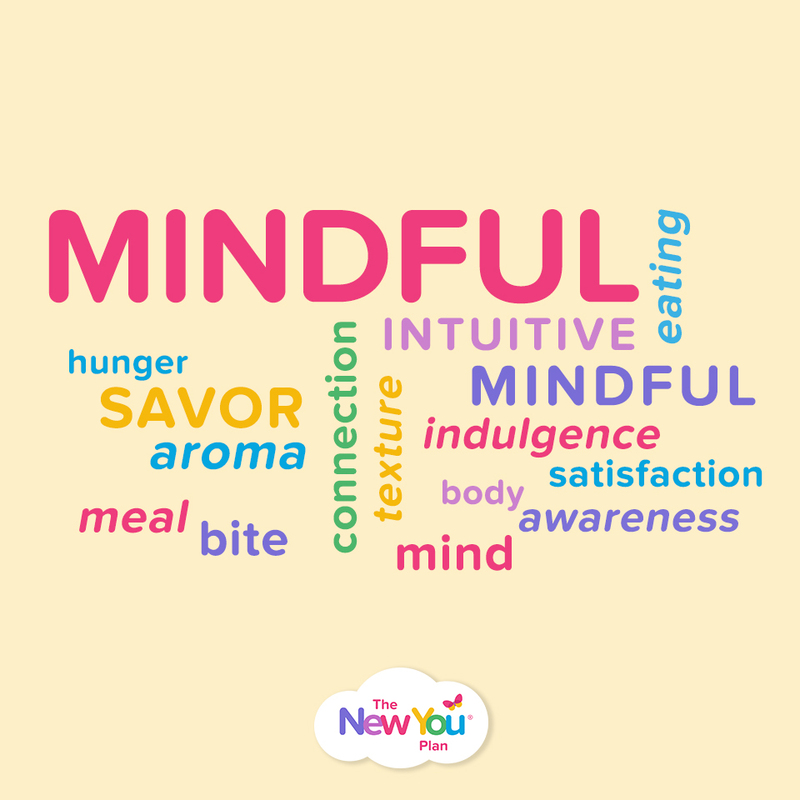 Eat slowly, without distractions, and chew food thoroughly so you can take in the aroma and taste of your meal. Put your knife and fork down in between mouthfuls. When you eat this way, you are more likely to stop eating when you are full. If you eat while distracted such as watching the television, it can be difficult to recognise fullness and you may end up overeating. This is your support system, which will hold you accountable on the next phase of your healthy lifestyle journey. You’ll find me in this group everyday, offering tonnes of advice and top tips. You are not in this alone. The art of successful maintenance is to feed your body good food and feed your mind good thoughts. Good luck on your maintenance journey! 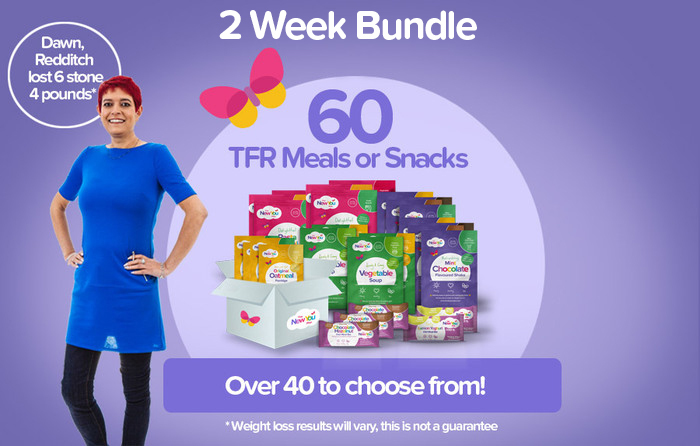 If you’re just starting out on your journey, or coming back to the plan then we would recommend our 60 TFR bundle. This bundle will last you for 14 days. You’ll be able to enjoy 4 meals per day and 2-3 snacks per week. What’s even BETTER is that with The New You Plan we’re more than just a diet company. We are a total lifestyle change: meals, mindset, motivation and maintenance. With unrivalled customer service, a 100% money back guarantee and unlimited online support you’ll be able to get in the zone and smash your goals in 14 days. All new customers can swap products and benefit from a 100% money back guarantee!